You guys all know that I love my subscription boxes and this summer fabfitfun box did not disappoint. It was filled with a beautiful assortment of great summer finds all packaged in one cool illustrated box. I love when my fabfitfun box comes in the mail- they always curate a great sampling of awesome new products to try. 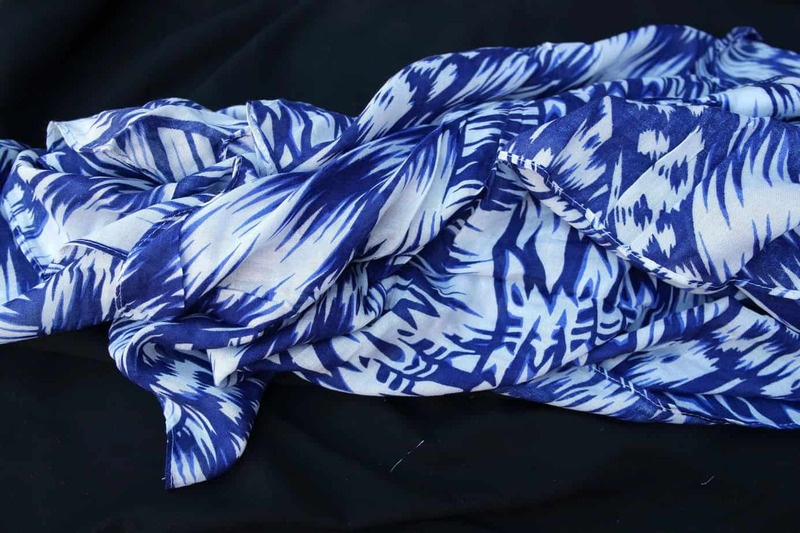 I chose a blue scarf and this a a great versatile piece for your wardrobe this summer. Use it as a scarf, sarong or a shawl, however you style it, it is sure to be a winner. 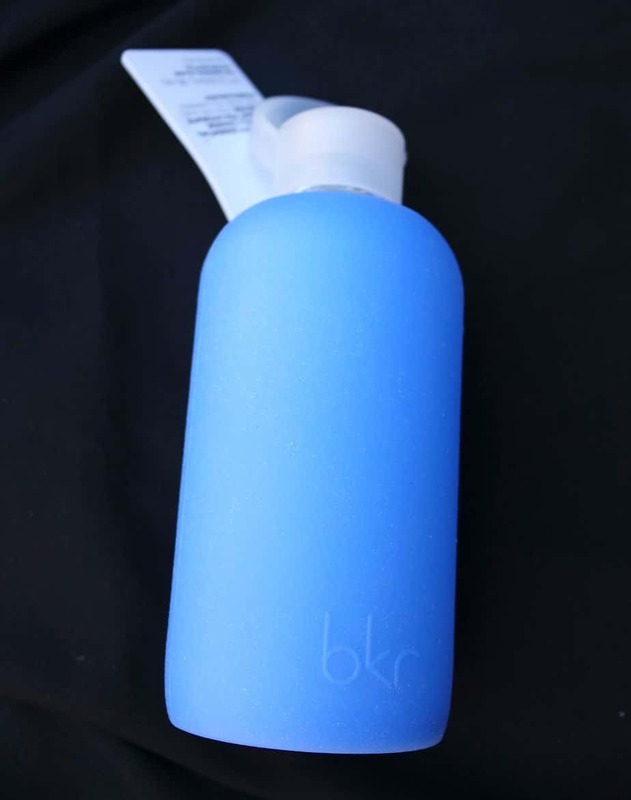 I have been trying to drink more water and this glass bottle with a silicon sleeve is a chic reminder to drink up. The blue is so pretty! 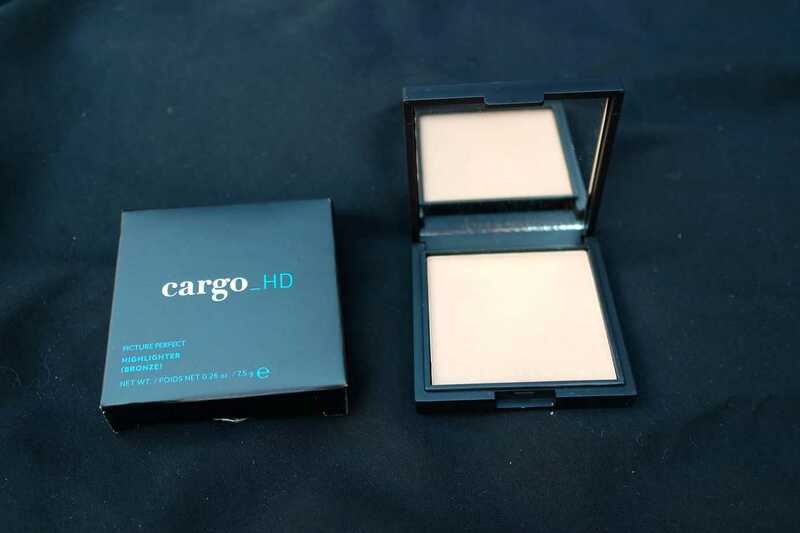 Ok I love this one- it is a perfect color to give you just a little bit of glow wherever you need it. Swipe onto the tops of cheek bones, collar bones and cupids bow. 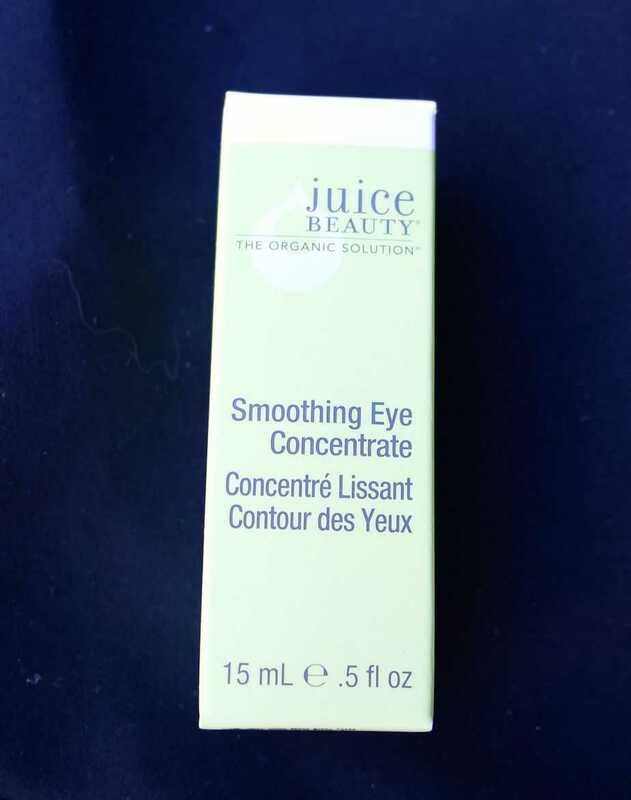 This concentrate moisturizes and soothes any dark circles and fine lines with this cream. 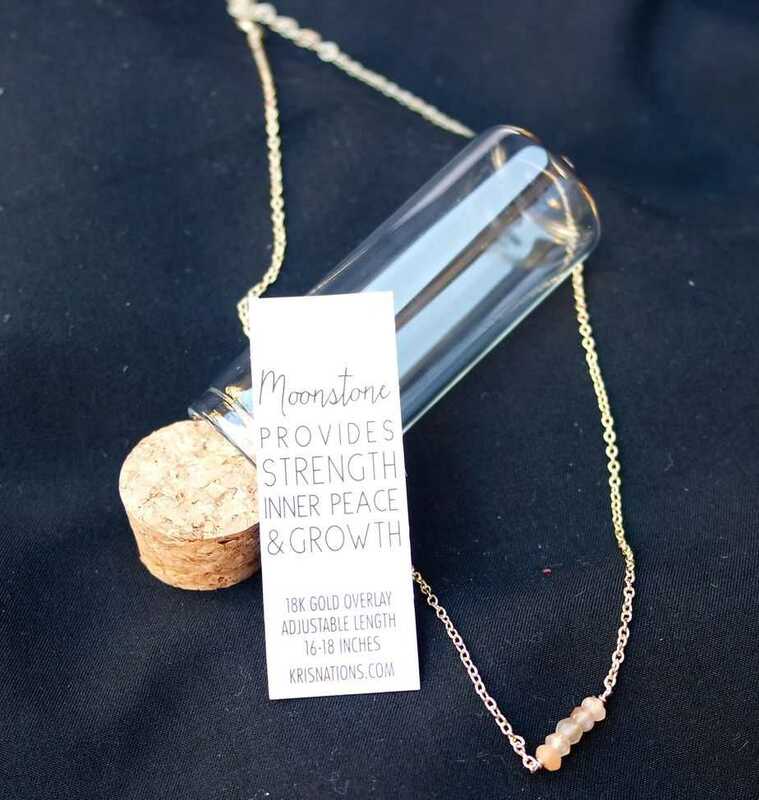 A beautiful necklace with moonstoones that are hand cut by craftsman in India. These delicate chokers are a great addition to any outfit this summer. 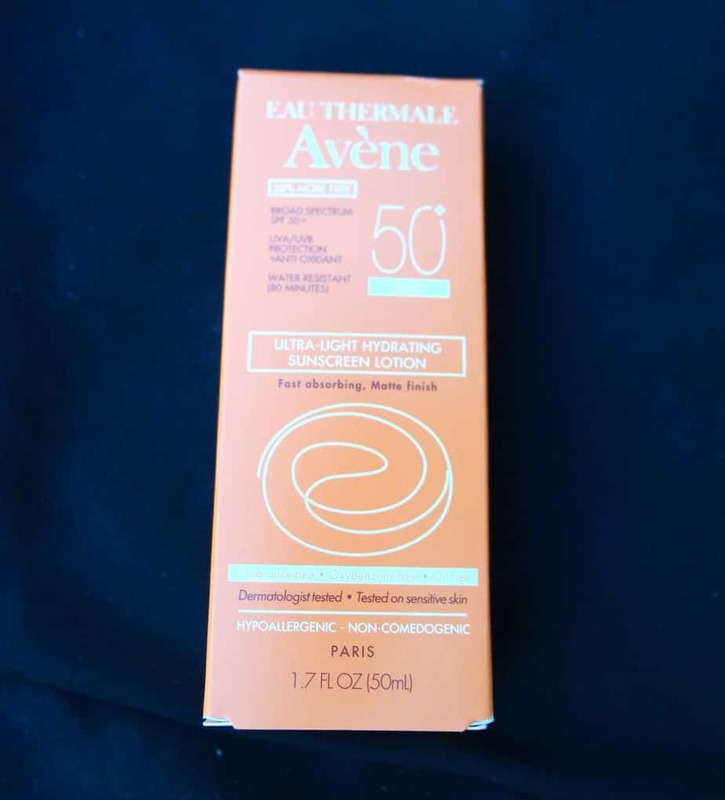 Protect and nourish your skin with this SPF 50+ lotion. 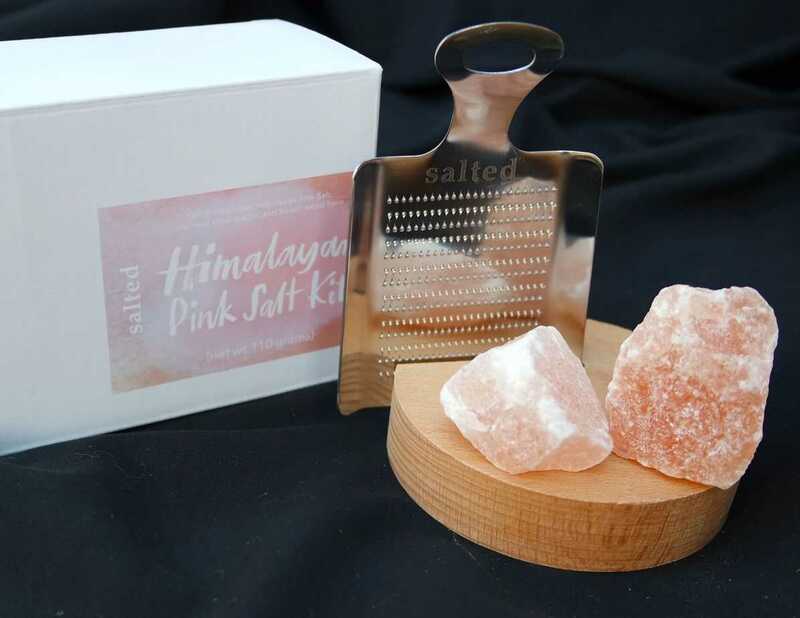 When making my selections this month I chose the chef and this salt kit comes with Himalayan Pink Sea Salt and a grater. Finish off your steaks or popcorn with this beautiful set. 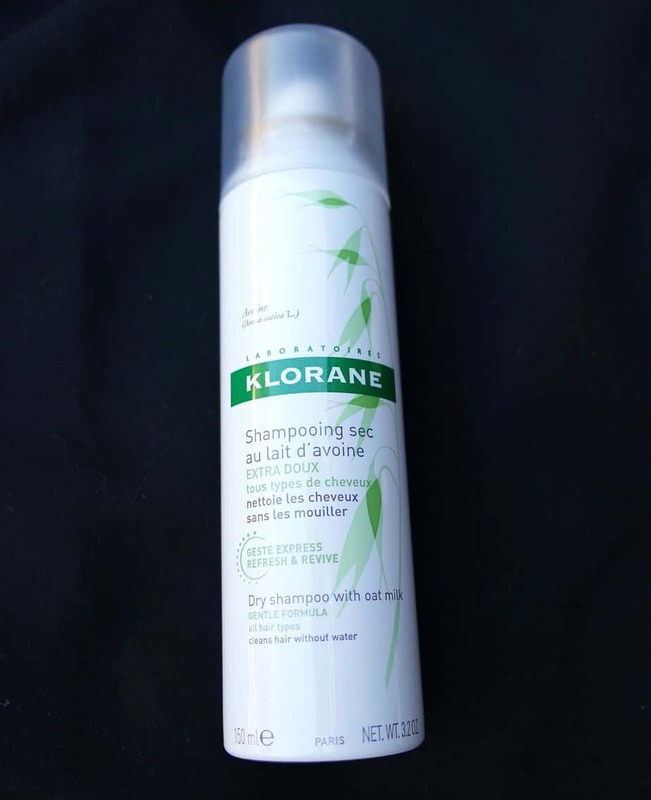 Having the option of using a dry shampoo on some morning is really a must-have for every woman. 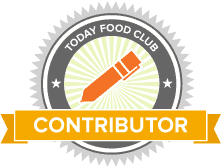 This option has oat milk and works beautifully with no residue.